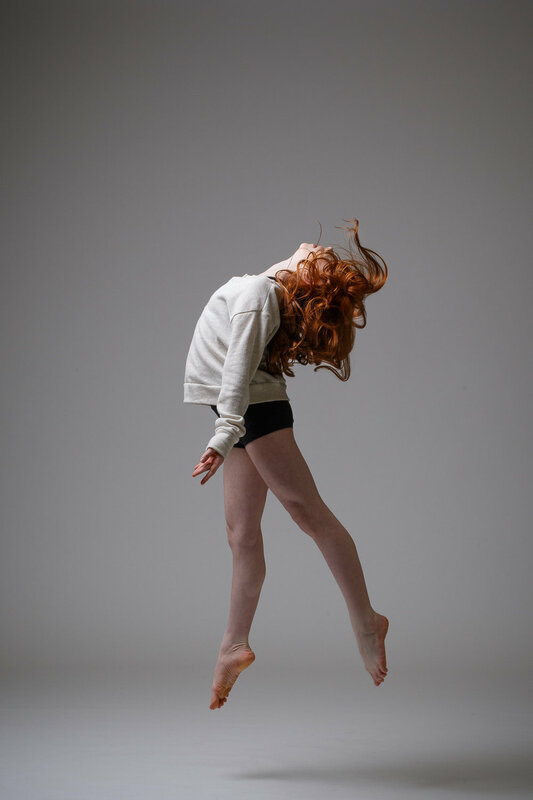 If there’s one thing to photograph that’s really growing on me, it would be dance. These dancers have so many similarities to the normal athlete portraits that’s part of my normal work, yet the amounts of grace is almost unbelievable to witness. It’s a real pleasure working both sides of the spectrum from raw and gritty fighters, to the fluidity of dance. Here’s a few highlights from our shoot with a few of the talented dancers from Eatonville Dance Studio.